Using only whole food ingredients, our organic Garden Herb burgers have a mellow flavor and are exceptionally versatile. Garden Herb uses only whole food ingredients including fresh herbs and spices. 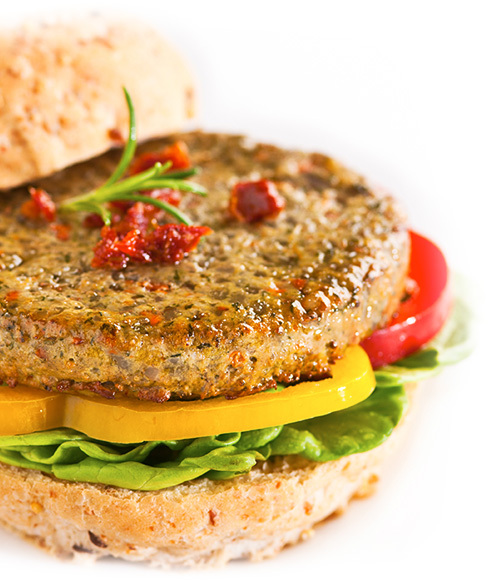 Our organic Garden Herb burgers have a mellow yet satisfying flavor and are a versatile addition to your meals. 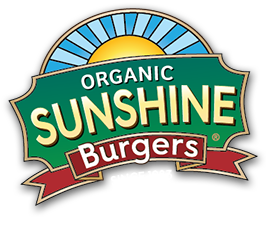 Low in sodium and a good, plant-based source of fiber and protein, Garden Herb Sunshine Burgers are also a good source of vitamin A, vitamin E, magnesium, and omega-3 essential fatty acids. 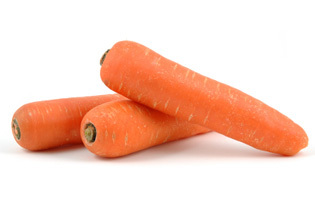 Try them with your favorite fixings or enjoy alone! Organic cooked brown rice, organic ground raw sunflower seeds, organic carrots, organic chives, sea salt.